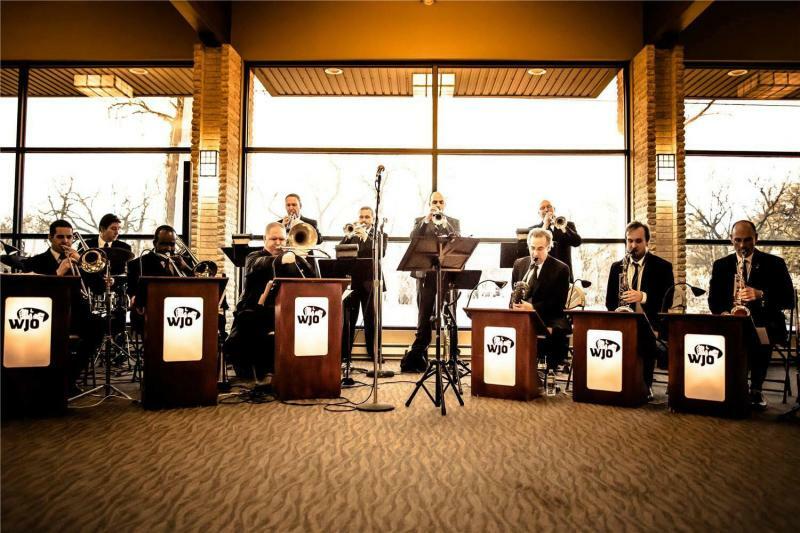 Formed in 1997 from the best emerging and veteran musicians in Winnipeg, the Winnipeg Jazz Orchestra became Canada’s first community jazz orchestra. The WJO owes its roots to the collective efforts of many passionate stakeholders including the musicians, board members, volunteers and administrators who sensed a potential audience that was not being served. Commissioning new works and connecting with and inspiring students and young musicians is an integral part of the WJO vision. Today, the orchestra roster boasts 16 to 25 Winnipeg-based musicians whose combined resumes touch every corner of jazz performance; locally, nationally, and around the world. Three CDs of original big band music have been recorded. The WJO’s popularity has grown steadily over the course of the band’s history, from small, informal events at the West End Cultural Centre to a six-concert season and sold-out performances at the Winnipeg Art Gallery. 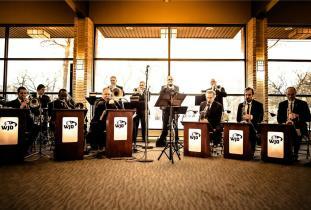 The Winnipeg Jazz Orchestra is a leading performer, promoter and developer of big band music in Canada. 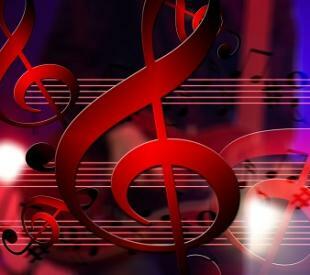 It performs a jazz series in a concert venue and has a not-for-profit charitable structure while retaining the objectives of performance, composition, and training. The vision statement challenges the WJO to play a national and potentially international leadership role; encouraging this type of organization in other communities and building a network of individuals and groups sharing our objectives.